L.A.-based ready-to-wear brand, RAILS, launches its menswear collection for the first time in the UK, at luxury department store Harrods. 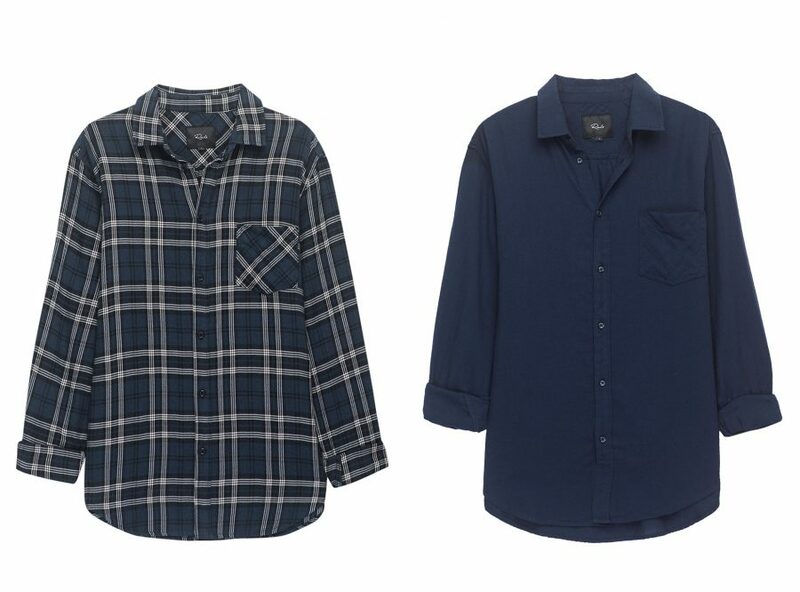 This follows the success of the women’s and childrenswear collections, currently stocked at the leading retailer. Founded in 2008 by Jeff Abrams starting with womenswear, RAILS offers contemporary Californian laid-back style, using relaxed yet refined fabrics blends, unique to the brand. 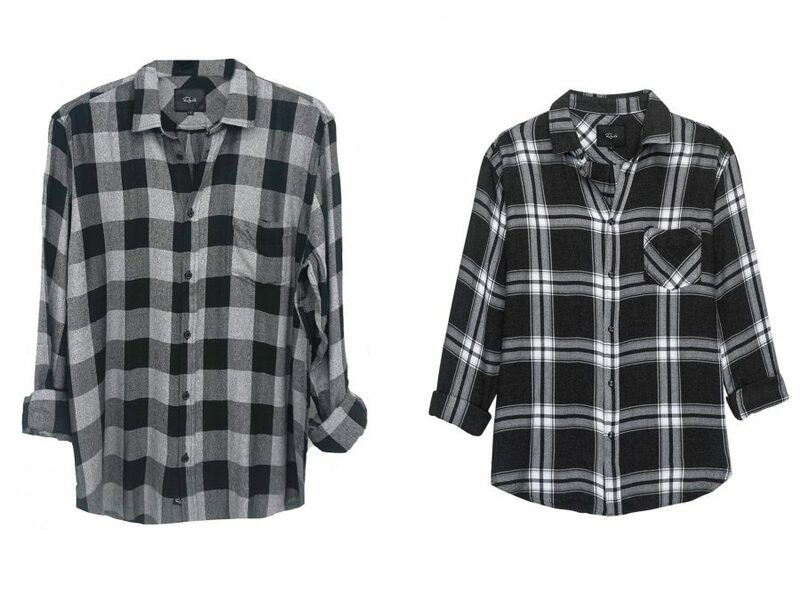 Rails quickly established itself as the ‘go-to’ label for effortlessly stylish separates, and are best known for its must-have plaid shirts. The Men’s Autumn 17 Collection features a selection of easy-to-wear prints and luxurious yet practical fabrics, available in sizes S – XXL. 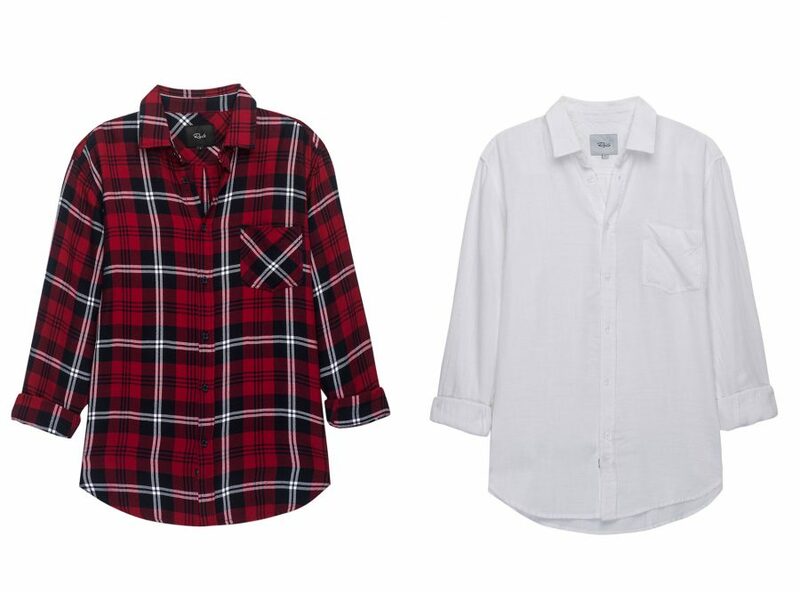 Key styles in the range include the Lennox plaid shirts available in RAILS’ signature ultra-soft rayon-blend fabric, and wardrobe staple jersey t-shirts. Luxe cashmere knit sweaters are offered in an array of classic and autumnal shades, and transeasonal Tencel denim shirts allow for the perfect day-to-evening look. 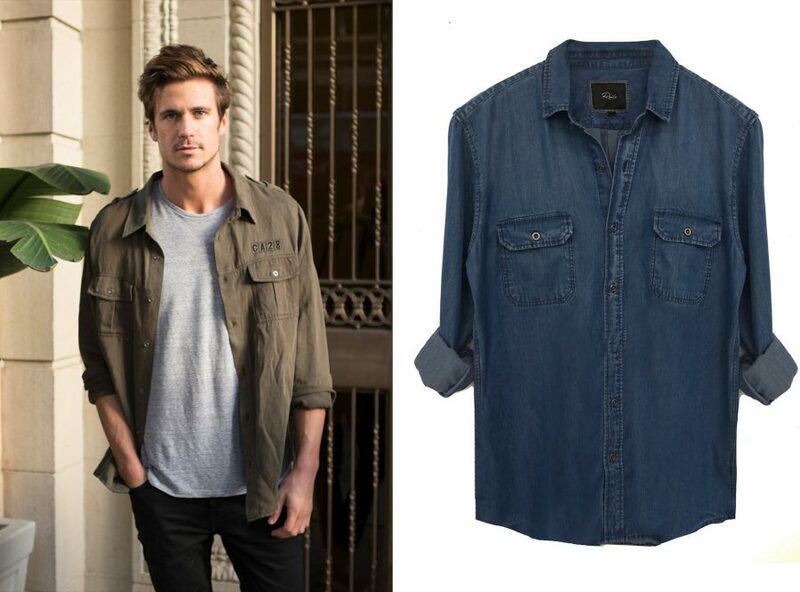 The collection also includes hero piece the Gavin Jacket, available in camo and sage, which is exclusive to Harrods. 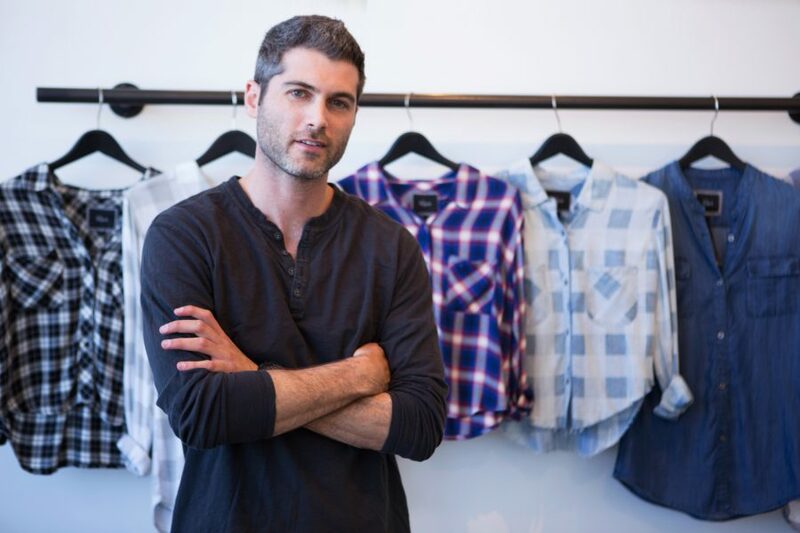 “Our expansion into men’s has been a very natural transition as we already have a built-in customer base,” – Jeff Abrams, Founder and Creative Director of RAILS.